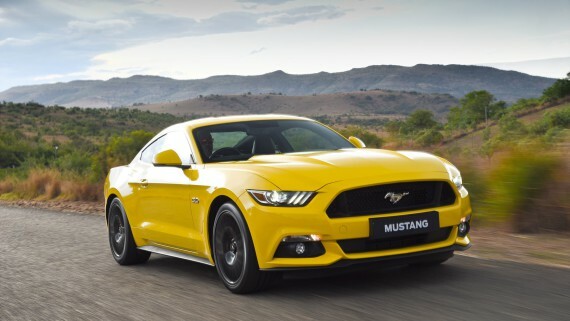 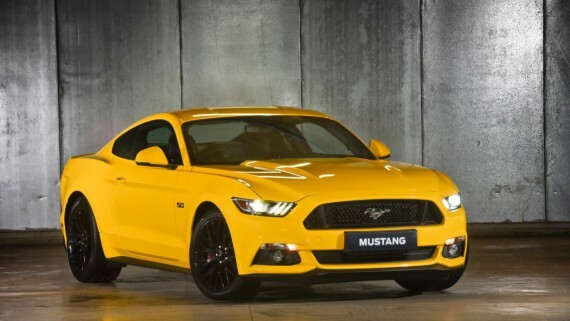 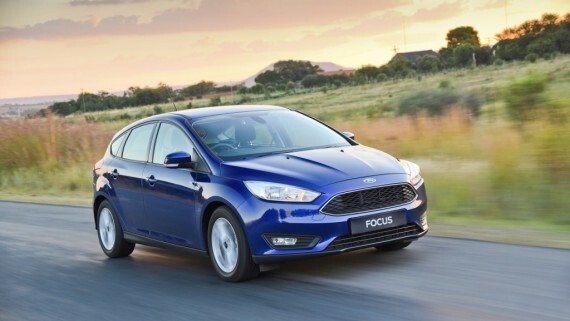 PRETORIA, South Africa, 21 October 2015 – Ford Motor Company of Southern Africa (FMCSA) earned three gold awards at the highly-regarded Ipsos South Africa 2015 Product Quality Awards, held today in Johannesburg. 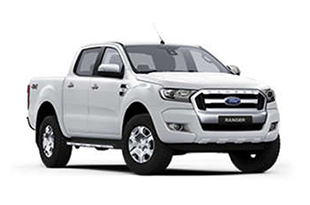 Ford Ranger was ranked as the ‘Best One-Ton Single Cab Light Commercial Vehicle Brand’ with a segment-best result and gold award, and earned silver in the Double Cab category. 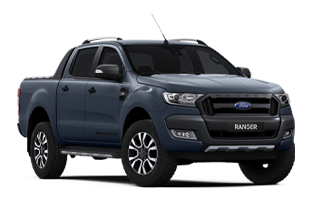 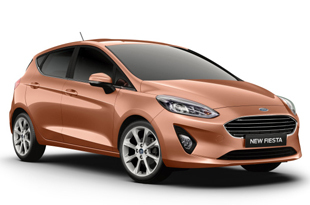 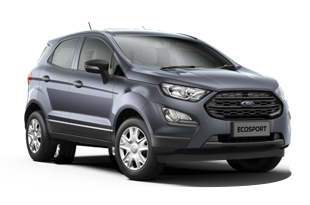 The Ford Ranger earned a gold award in the ‘Diesel Single Cab’ category, while the Ford Focus Hatch received gold as the ‘Most Improved Volume Passenger Car’. 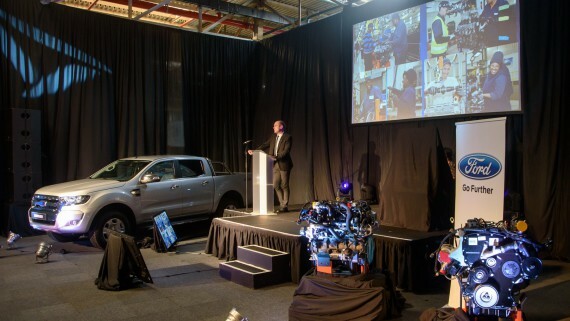 “The Product Quality Awards are testament to Ford’s unwavering global commitment to producing vehicles of the highest standard, and offering outstanding customer service throughout the purchasing and ownership experience,” says Fiona Smith, Director of Quality for Ford Middle East and Africa. 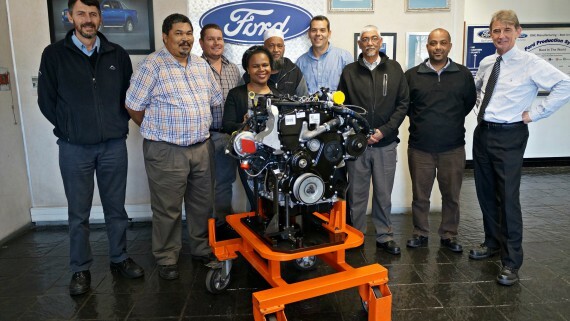 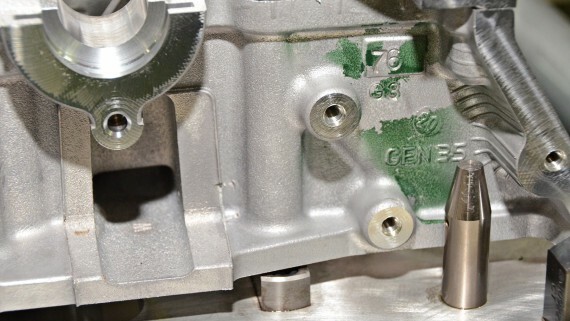 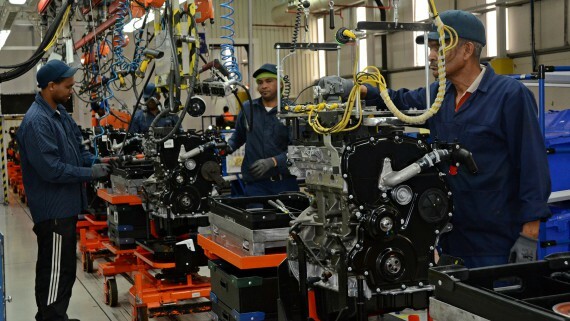 “The One Ford philosophy ensures that the company maintains these standards across all of our manufacturing facilities and products around the world, and drives this process through its dealer network. 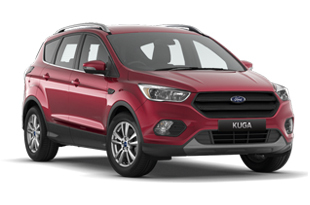 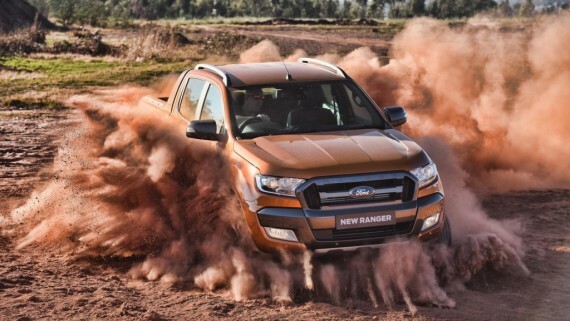 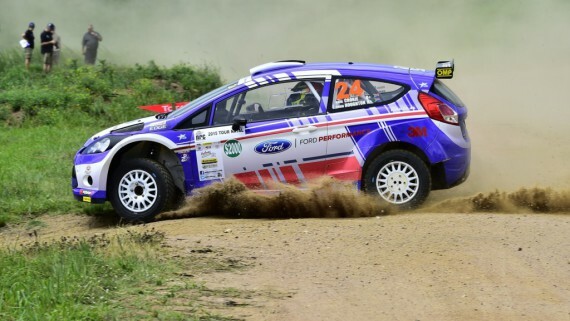 “We are delighted that our South African-built Ranger earned the Product Quality and Brand gold awards, as well as the improvement in quality recorded for the Ford Focus,” Smith adds. 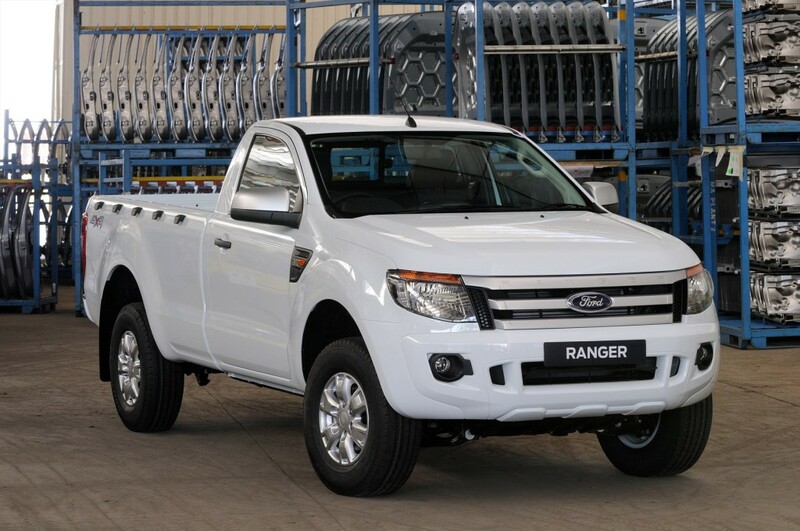 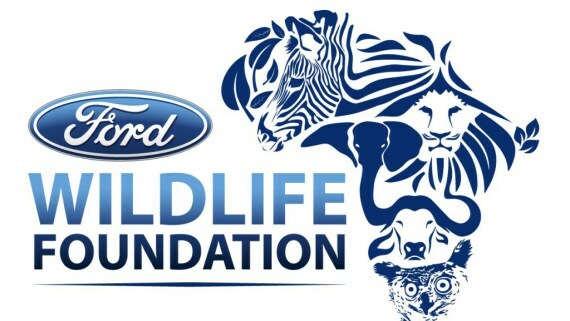 Based on the latest results, the Ranger pick-up, which is produced at Ford’s Silverton Assembly Plant in Pretoria and exported to 148 markets in Africa, the Middle East and Europe, achieved a problems per 100 (PP100) score of 33. 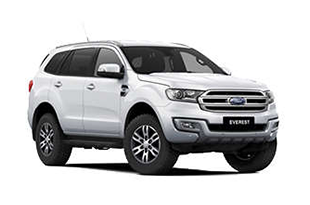 In the light commercial vehicle ‘Brand’ category awards, Ford was top of the charts with a class-leading PP100 of 32. 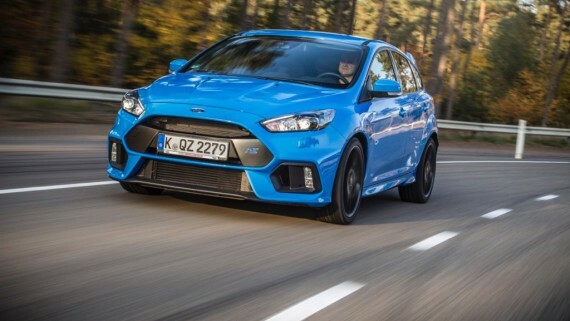 The fully imported Focus Hatch, which is manufactured in Germany, recorded the best improvement in the volume passenger car segment. 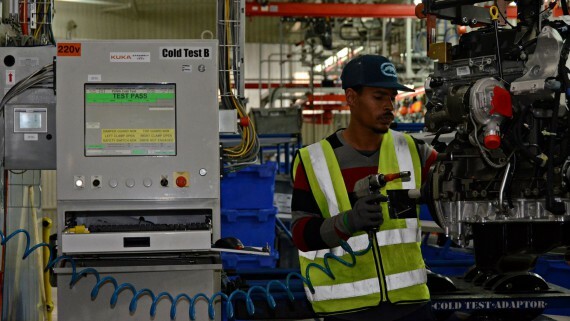 Its PP100 score improved from 59 to 29 last year. 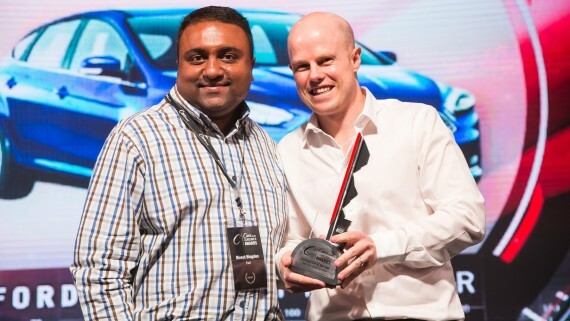 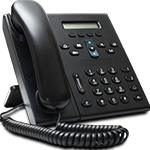 The 2015 Ipsos South Africa Product Quality Awards are based on studies using telephonic interviews with over 30 000 vehicle owners over a 12-month period, from January to December 2014. 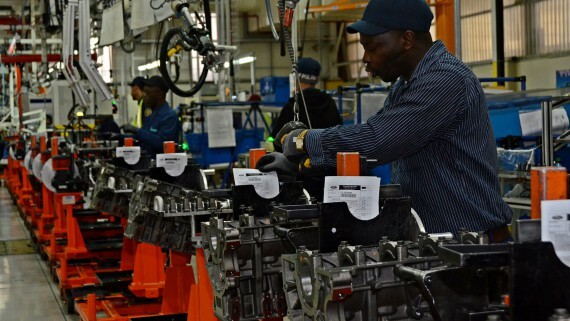 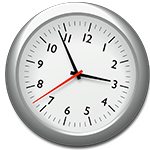 The customer’s purchasing and service experiences are measured 10 to 35 days after delivery, while product quality interviews take place 90 days from purchase. 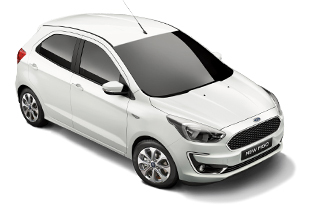 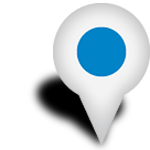 The surveys have three components, comprising a competitive customer experience benchmarking measurement of both the sales and service satisfaction of customers within the franchised dealership network, along with a benchmarking of product quality with rankings based on problems per 100 vehicles. 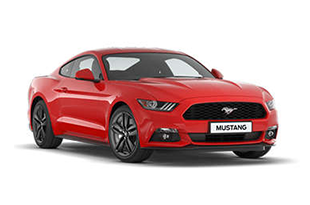 Since 2011 the industry average PP100 is around the 30 to 40 mark, according to Ipsos SA which, along with its forerunner, Synovate, has been involved in competitive customer satisfaction surveys for the motor industry since 1991.